I've just noticed over on the EpubCheck support site that a new version of this utility was released 3 days ago, and assuming Apple announces the iBooks news I expect then this bit of news should prove useful today. EpubCheck is the official app used by publishers, ebookstores, and conversion services to make sure Epub files comply with the spec. 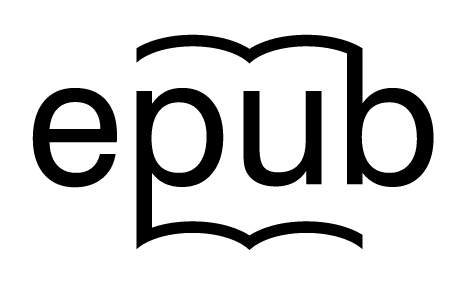 It first gained the ability to check for EPub3 compliance earlier this year, and since then it has picked up a couple more updates while at the same time leaving beta. This most recent update fixes 32 errors, incorrect checkpoints, and other mistakes to officially bring you the first release candidate for the latest version. And if iBooks does get updated today to fully support Epub3, this utility is going to prove very useful. You can find EpubCheck here. Edit: And apparently they have announced iBooks 3.0.